van Eijck, D.J.N. (2013, January). 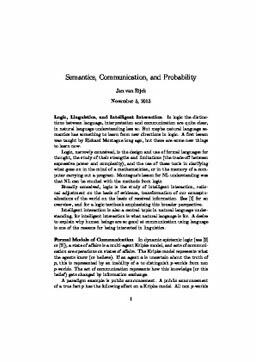 Semantics, Communication and Probability.